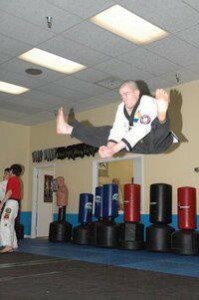 Mr. Harvey began training with me in 1997 and through dedication and hard work became a phenomenal instructor at EMA. We are so grateful that he was part of our lives and we miss him. Learn how to donate to the Christopher Harvey Memorial Award by clicking HERE. 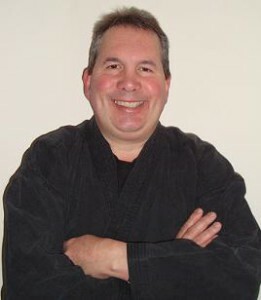 Master Lewis was a 5th Degree Black Belt Master Instructor at Essential Martial Arts where he had been training every week since it opened in 1996. 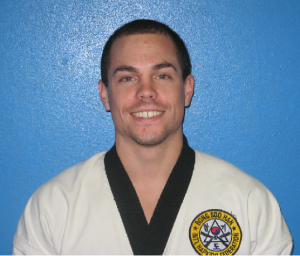 He was one of EMA’s original students and most senior student and instructor. He was the manager of EMA Oak Ridge where he had taught since that school opened.